If you are living in a home and behind on your mortgage, Chapter 13 bankruptcy in the Jacksonville Division allows you to potentially modify your mortgage through the Chapter 13 Plan. Since December of 2011, mortgages in Chapter 13 in the Jacksonville Division have been referred to a mediation program run by the Court. Our office will determine an appropriate HAMP or other modification program payment and put that amount in your Chapter 13 Plan. You start paying the modified amount immediately! Then we will put together your modification package and obtain a Court Order referring your case to a Federal Bankruptcy Court approved mediator. Assuming that you qualify for a HAMP or other modification program, our office will guide you through the mediation and modification process every step of the way. From the initial payment, to attending the mediation to putting together the final approval of the modification in your Chapter 13 Bankruptcy – We will make sure that every effort is made to complete your modification and have your mortgage payment and arrearages adjusted. Even if you have been turned down for a modification previously, give us a call. We may be able to update your modificaiton application and obtain the modification that you deserve. Often, mortgage companies ignore homeowners who apply on their own for a modification. Our attorneys will make sure that does not happen. Your modification will proceed through a Court monitored process and be handled by a Federally approved mediator. In Chapter 13, most second mortgages are treated as unsecured debt and stripped off during the course of the Chapter 13 Plan. Depending on the value of your home, you may be able to discharge the second mortgage at the conclusion of your Chapter 13 case. Depending on the age of your vehicle, you may be able to value your vehicle to its current value instead of the amount owed. This means that a car on which you owe $15,000, but that is worth $7,500, could be valued at the $7,500 amount and paid off over the life of the Chapter 13 Plan for that amount. 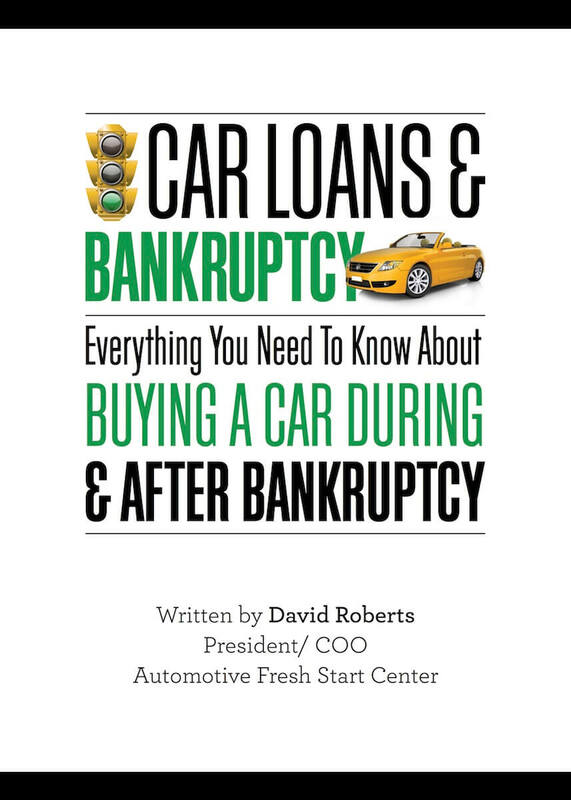 Generally, the interest rate is also significantly reduced from the predatory interest rates charged by lenders for used vehicles or “buy here, pay here” sellers. The Bankruptcy Code allows you to pay past due IRS taxes over a 5 year period. Interest and penalties are generally waived if you complete the Plan and receive a Discharge from the Court in your Chapter 13 case. Certain older taxes may also be treated as unsecured and discharged at the end of a Chapter 13 case with minimal payments. Please contact our office for a complete evaluation of your tax issues as the Bankruptcy Code has several provisions which may limit your ability to discharge tax debts. Also in the Chapter 13 Plan, all unsecured debts such as medical bills, credit cards and pay day loans, are consolidated. You make one monthly payment – the amount of the payment is determined by the amount you are able to afford after paying your regular living expenses, car payments, mortgage payments, etc. Remember, our attorneys have the training and experience to determine what is an allowable expense. Don’t pay too much by going to an inexperienced bankruptcy preparer. Generally speaking, you are required to pay only a fraction of your unsecured debt. If you make all of your Chapter 13 payments on time, the remainder of your unsecured debt is discharged (eliminated). A Chapter 13 Plan requires monthly payments to your creditors (often at reduced amounts) over a period of 36 to 60 months. If you can make the payments, it is an excellent way to save your house and car and eliminate unsecured debt at the same time. Please e-mail Taylor King (tjking@planlaw.com) or Bryan Mickler (bkmickler@planlaw.com) or call us at 904.725.0822 to schedule a free consultation to learn more about the options you have available to you.